You may recall that in celebration of Rudy’s birthday last October, our family and some friends participated in the American Heart Association’s Santa Barbara Heart Walk to raise funds for pediatric research and programs. At the time of the walk, we were anticipating and very excited about a trip to UCLA for Rudy’s next heart cath and, we hoped, the green light to move forward with Rudy’s next heart surgery. As most of you know, the news from Rudy’s heart cath on October 21st was not what we had hoped. Not only was Rudy not ready for his heart surgery but he was officially declared not a candidate for surgery or a heart transplant at all because of high pulmonary pressures and poor lung function in general. Shocked and in disbelief we sat with two of Rudy’s cardiologists after the cath to try to understand what options Rudy had. In short, they described that Rudy had exhausted his current medical options but that we shouldn’t lose hope because “there may likely be treatment options available to Rudy in 6 months that aren’t available today”. At the time, this felt very daunting and the wind was certainly taken out of our sails but in the 10 months since, we have been encouraged by Rudy’s growth, developmental progress and obvious love for life. As a result, we are hopeful that God is, indeed, allowing Rudy time – valuable time that could very well provide new treatment options for him. We are motivated more than ever to help in the effort to raise research funds. 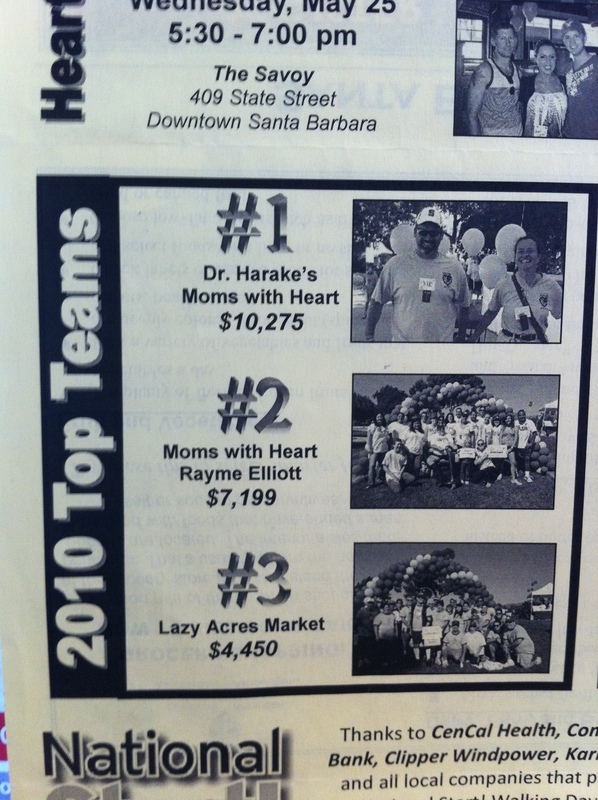 Last year, our team (Dr. Harake’s Moms with Heart) raised over $10,000 for pediatric research through the Heart Walk campaign ~ an amazing success! We certainly surpassed all our fundraising expectations going into it and, more importantly, it was a meaningful experience for our family and such a special birthday celebration for Rudy. For all of these reasons, our family is excited to participate, once again, in this very personal campaign to celebrate Rudy turning 3 years old in just two months!! 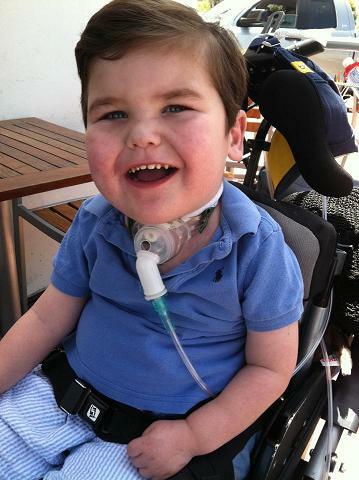 By participating in this year’s Heart Walk on Saturday, October 8th, we hope to recruit a team and raise another $10,000 in research funds vital to a potentially healthy and active future for Rudy and kids like him. 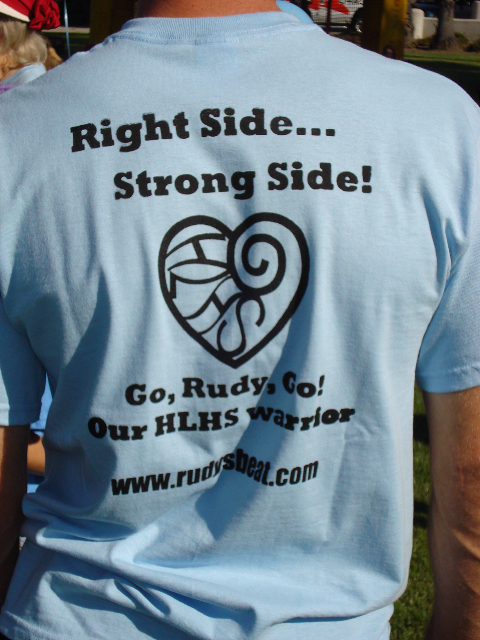 Will you consider joining us by donating today or joining “Team Rudy” in Rudy’s honor? Follow the instruction to click on our family’s name and you’re there!! 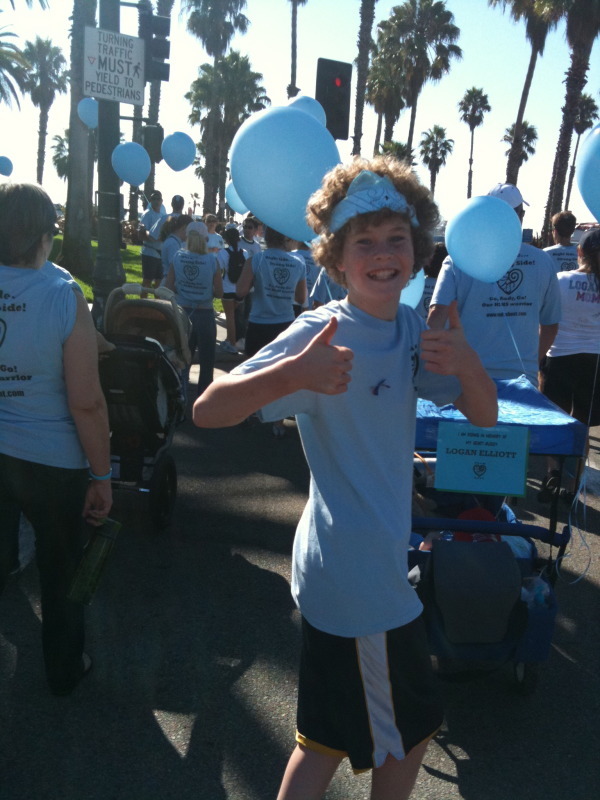 Look close…Rudy’s family and friends were #1 and Logan’s family and friends were #2 ~ We were neighbors in the CTICU at UCLA and forever partners in our SB Heart Walk efforts! Santa Barbara Heart Families ROCK! 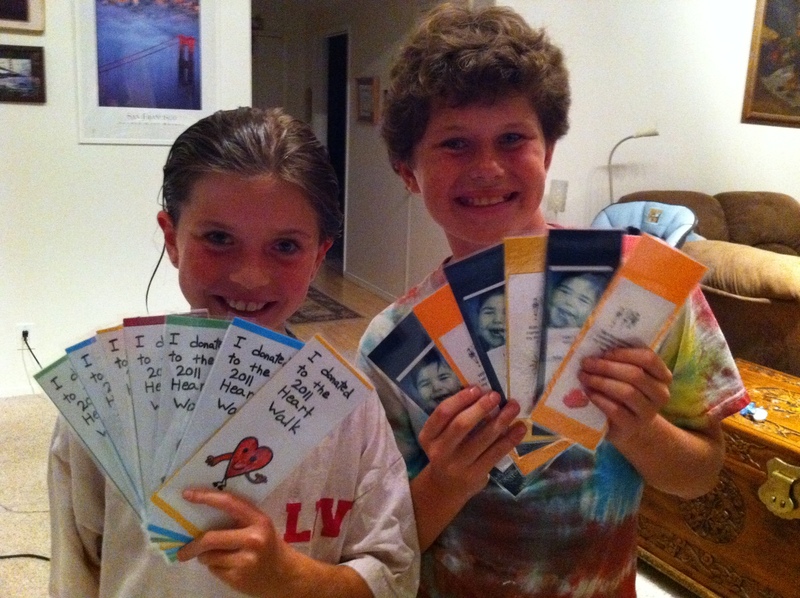 Donate online today and get your very own "Rudy Bookmark" as a personal thank you from our family! Join "Team Rudy", raise $100.00 and get your very own "Team Rudy" t-shirt - a gift to you from our family! The big kids have caught a vision and decided to have a garage sale sometime later this month with the proceeds of the sale going to the American Heart Association. If you’re local and you have stuff you’d like to donate, feel free to drop it off in the next couple of weeks and we’ll add it to our stash of goodies to sell. Way to go TEAM RUDY! It was so great to be part of last year’s festivities. Go for it, Rudy! Wish we could walk with you 😉 I’m sure you are going to raise a lot of money again!! Speaking of: the heart-association-web-adress didn’t work with .org – only with .com (but maybe it’s because we are so far away?! ).